"I want to vomit it out of my nostrils." 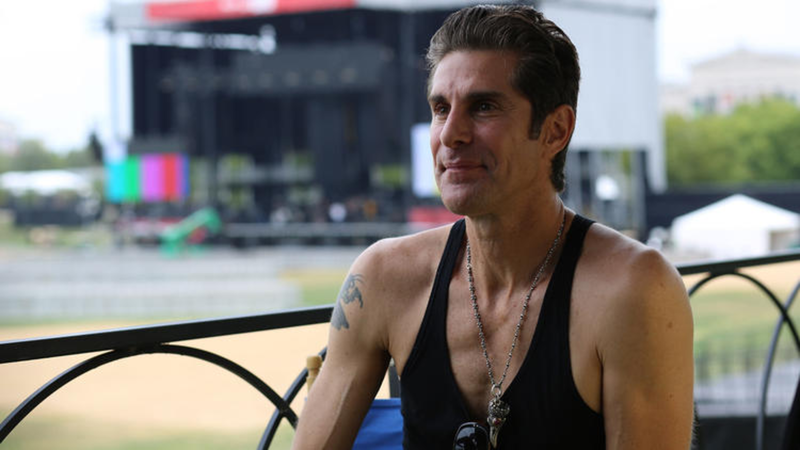 Perry Farrell, the frontman for Jane&apos;s Addiction and co-founder of Lollapalooza, has recently shared his thoughts on the current state of EDM. 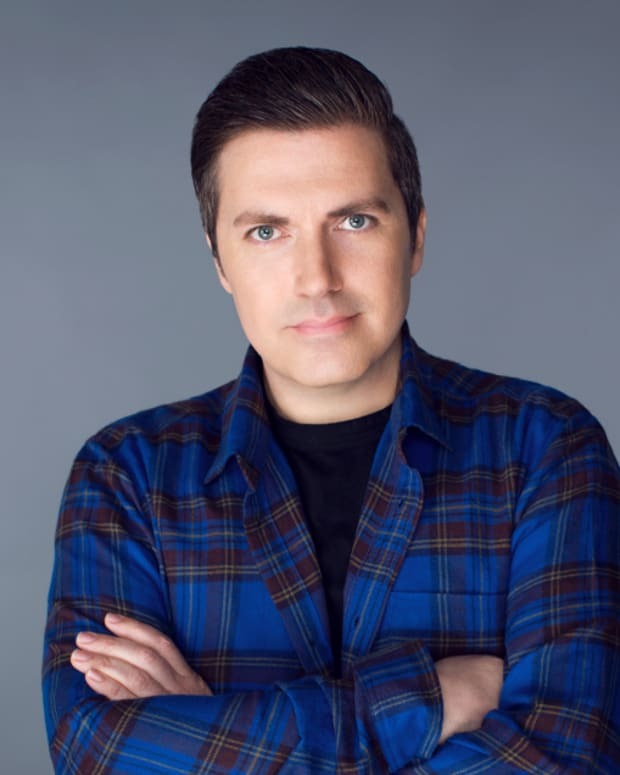 Speaking with the Chicago Tribune, Farrell expressed that he absolutely hates what EDM has become. 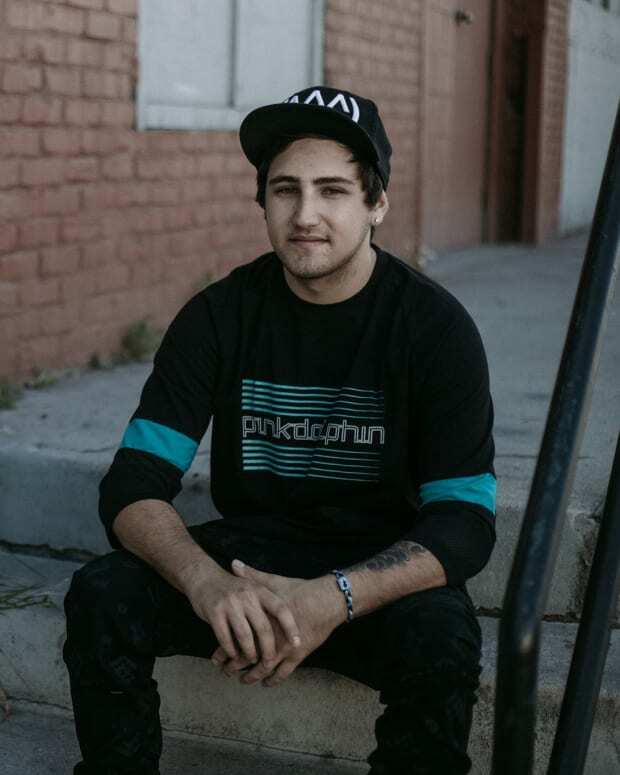 As someone who curates a major festival in the United States, he&apos;s very much aware of everything happening in the music industry, especially with the trends regarding EDM. After all, the stage at Lollapalooza that&apos;s named after him, Perry&apos;s Stage, focuses primarily on dance music. Farrell said he “grew up attending clubs and dancing to house music and has been doing DJ gigs since the ’90s,” so he&apos;s familiar with the foundation of the culture. Today&apos;s scene is far different form what it used to be back in the &apos;90s, in terms of what&apos;s popular. That being said, there is still amazing dance music being produced, so it&apos;s a shame Lollapalooza isn&apos;t able to dig deeper when booking acts for Perry&apos;s Stage. 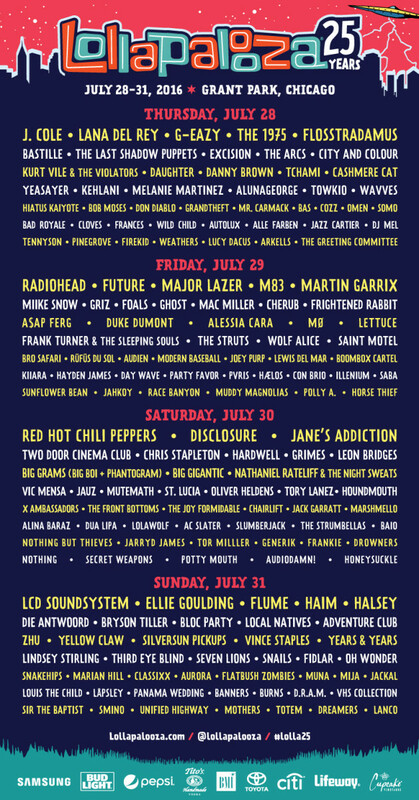 Last year Lollapalooza hosted EDM acts like Alesso, Kaskade, Bassnectar, NGHTMRE, Kygo, What So Not, and many more. 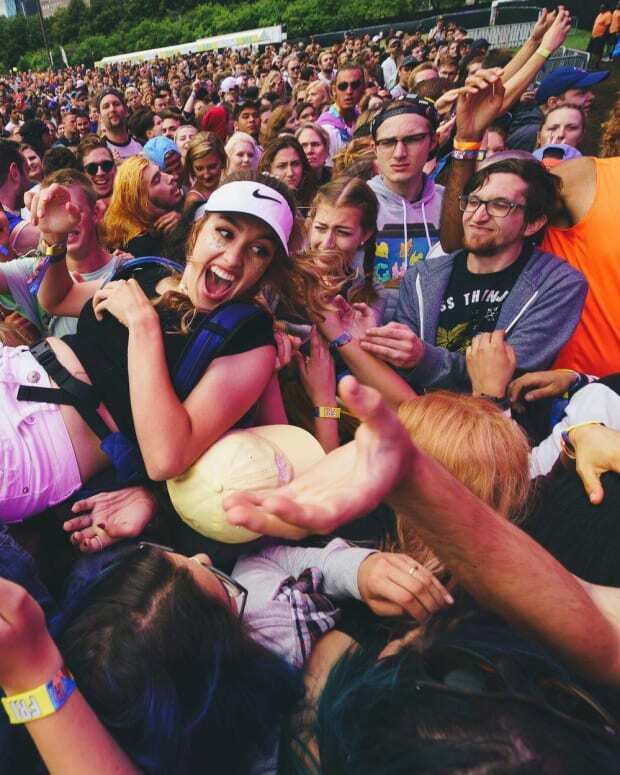 This year there is no shortage of EDM either, in fact there is even more, as Major Lazer, Martin Garrix, Hardwell, Oliver Heldens, Audien, Bro Safari, Flosstradamus, and Adventure Club, among others, are all due to perform. The festival will take place on July 28, in Grant Park, Chicago.